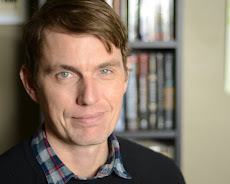 Kevin Emerson: The Lost Code: Paperback! 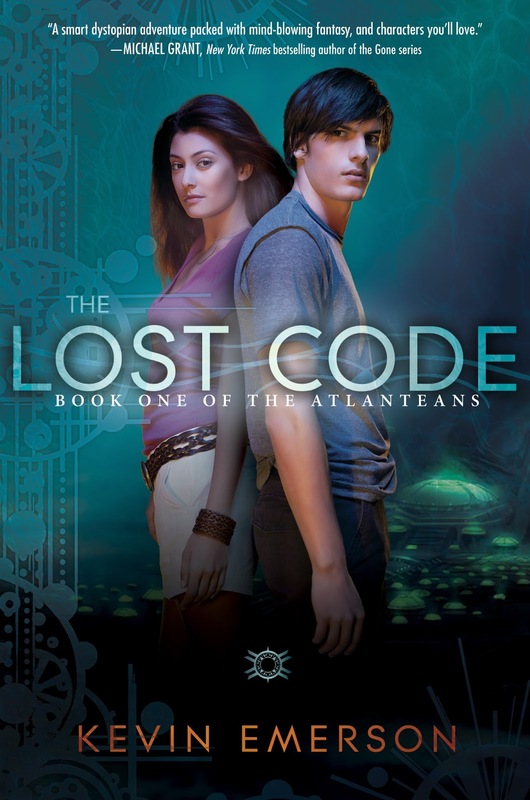 If you've been curious about reading THE LOST CODE, but also like saving $10, you can now get it in paperback! This version includes a sneak peek at THE DARK SHORE, Atlanteans 2, which comes out May 21. The premise of Project Elysium in The Lost Code and the theater movie Elysium (starring Jodie Foster and Matt Damon) are similar in several ways. I was stunned by the similarity. What gives?